Orion specializes in water features, from small backyard ponds, to corporate lakes. As certified Aquascape installers, Orion has the background and knowledge to create anything you can dream. 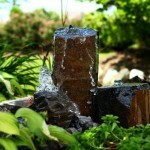 We also create pond less water features, waterfalls, and urns. Orion’s Maintenance department has a maintenance package to suit your needs. From Spring start ups, to Fall shut downs. We offer weekly, bi-weekly or monthly visits to ensure your water feature is operating as designed and as efficiently as possible. 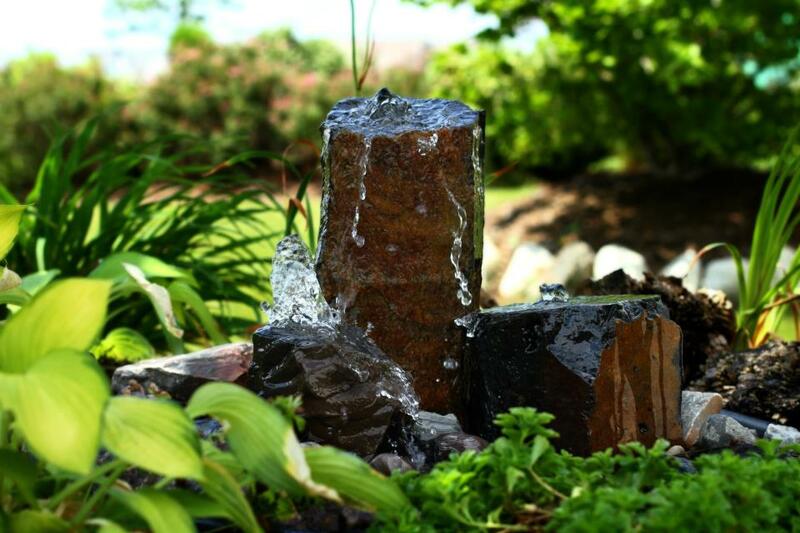 This will protect your fish and the ecological environment of your water feature.